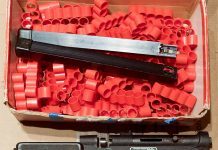 A treasure chest of Tippmann SMG 68 parts which are just what I need for resurrecting my Tippmann SMG 68 and shooting off a full auto burst! 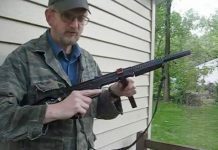 In this video BretG uploaded, he shows off a 68 special converted to shoot 68 smg clips. 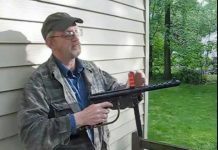 One of Bret G's smg 68 creations, this one based on a 68 Carbine.